PLANET X NEWS - SOMETHING IS OUT, THERE, THE QUESTION IS, WHAT IS IT? NIBIRU / PLANET X NEWS - FULL REPORT FOR APRIL 17TH, 2017 STAY UP TO DATE! 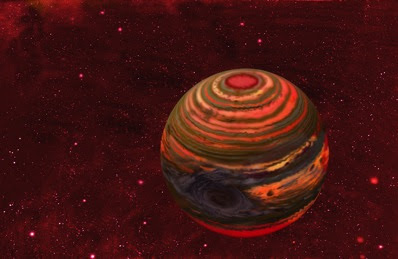 NIBIRU / PLANET X - "SEEING IS BELIEVING" and IT'S TIME TO BELIEVE! PLANET X SHIRTS AND HOODIES ARE IN "YOU ASKED FOR IT YOU GOT IT!" NIBIRU / PLANET X NEWS "THE STANGEST RAINBOW" YOU'LL EVER SEE! 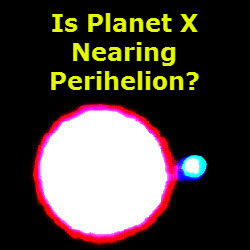 NIBIRU / PLANET X NEWS - THIS VIDEO NEEDS NO TITLE PART #2 JUST WATCH IT! NIBIRU / PLANET X NEWS "LIVE STREAM" WE NEED TO TALK RIGHT NOW! Jupiter has lined up with the Sun and Earth, appearing brighter and closer than usual, and allowing NASA to capture a stunning new photo.At a distance of 415 million miles, the planet, known as a gas giant, was closer to the Earth than at any other time during the year. NIBIRU / PLANET X NEWS - GOOGLE / YOUTUBE MAKING CHANNEL CHANGES! 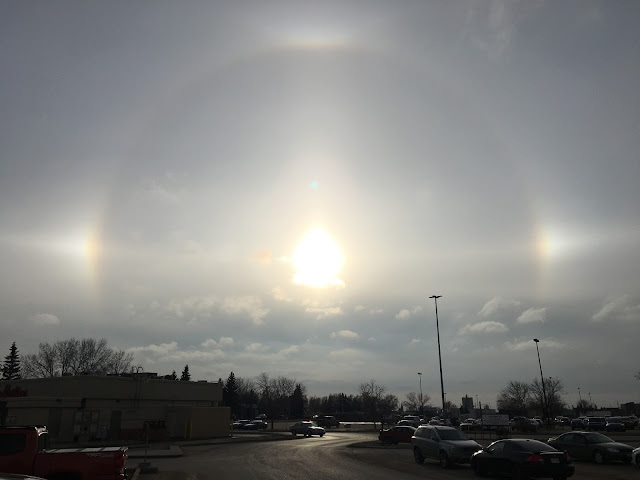 More Sun Halos Appearring Daily! 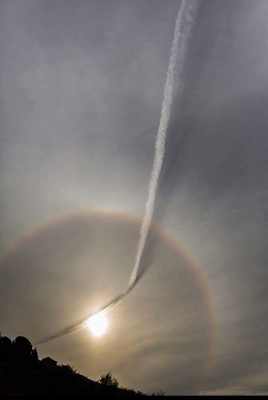 Daily Sun Halos are now appearring daily around the world! NIBIRU / PLANET X NEWS -- RAINING ROCKS IN TURKEY ??? PLANET X NEWS WATCH HAARP IN ACTION HEATING UP THE EQUATOR! PLANET X NEWS..MASSIVE SOLAR FLARES IMPACTING EARTH..NOW!! Two moderately strong solar flares measuring M4.4 and M5.3 erupted from Active Region 2644 (beta) on April 1 and 2, 2017. The M4.4 event started at 21:35, peaked at 21:48 and ended at 22:05 UTC. It was the first M-class solar flare since November 29, 2016 and the strongest since M5.5 on July 23, 2016. A Type IV Radio Emission was registered at 21:50 UTC. Type IV emissions occur in association with major eruptions on the Sun and are typically associated with strong coronal mass ejections (CMEs) and solar radiation storms. However, the plasma cloud appears to be headed to the northwest and away from our planet. 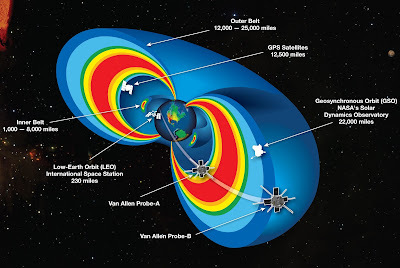 along the earth’s magnetic field lines and are reflected back and forth by the Earth’s magnetic poles.